Blo5k embodies brotherhood, loyalty, and commitment. 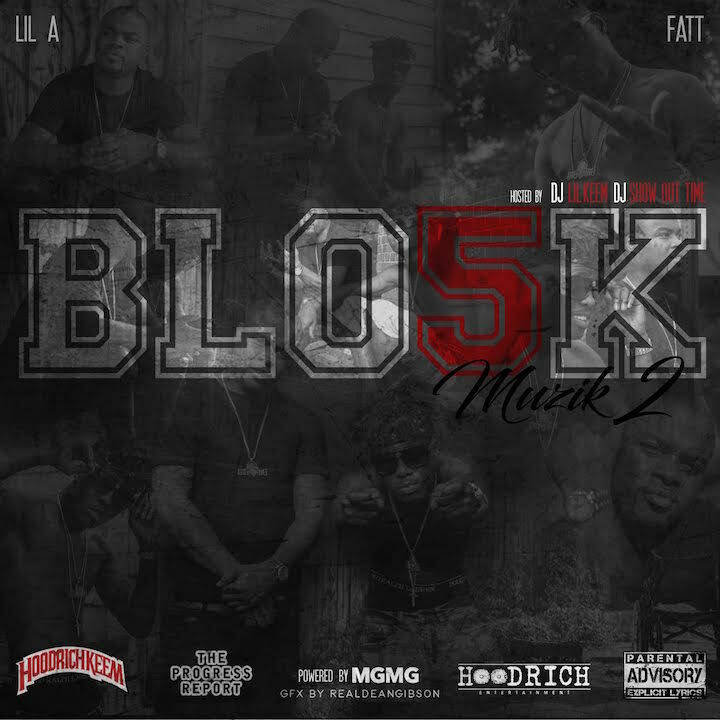 They released their third project, Blo5k Muzik 2 September 1st hosted by DJ Show Out Time Hoodrich DJ Lil Keem. Blo5k Muzik 2 features production from DJ Plugg, Dun Deal, & Shawty Red and verses from Trouble, Cool Amerika, Yung Ralph, 2 Crucial & 21 Savage. The tape also features a song dedicated to the late Bankroll Fresh.